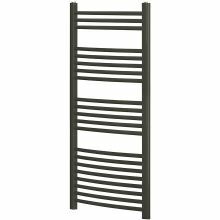 Towel radiators are the perfect addition to your bathroom, the ladder design allows you to layer your towels and have them dried and heated, so they are warm and ready for when you need them! 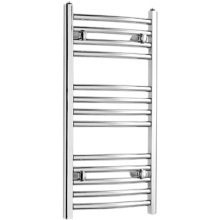 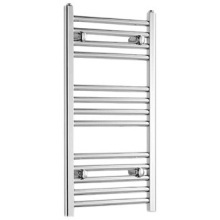 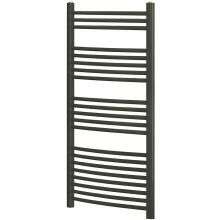 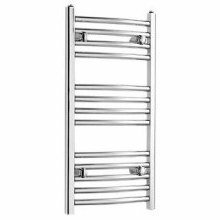 Available as either horizontal or vertical and in a huge range of sizes and designs, the classic towel radiator is a must have for your home bathroom. 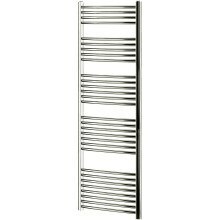 Most with a chrome finish, these radiators are brilliant heat convectors, however other colours and styles are available. 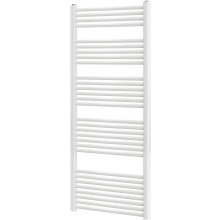 As the heat up quickly, they are energy-efficient and will have your towels dry in no time! 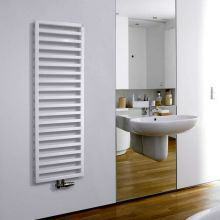 With space for multiple towels, these radiators make the most of the space they use. 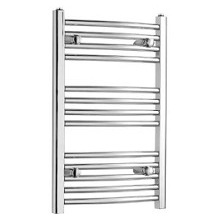 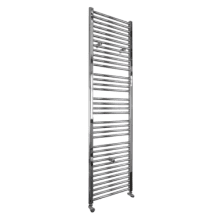 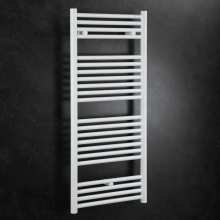 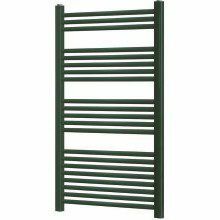 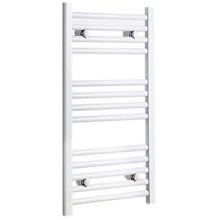 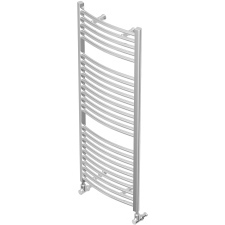 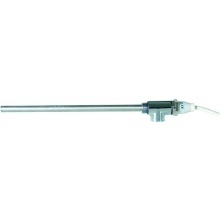 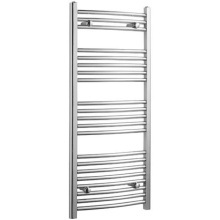 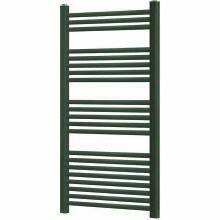 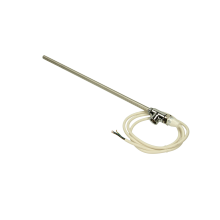 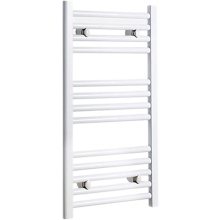 Towel radiators are generally wall mounted, however are simple and easy to install and run, with few controls. 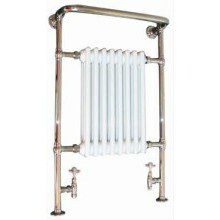 Radiator accessories are also available for purchase at Plumbase to enhance your radiators performance, such as valves, temperature controls and caps.